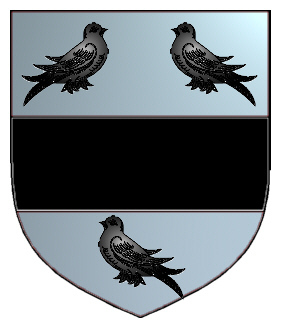 A silver shield with a black fesse between three black martlets. Spelling variations include: Dirk, Dirke, Dirkes, Dirks, Dirck, Durk, Durck, Durke, van Dirk, Dirike, Dierkes and many more. Some of the first settlers of this name or some of its variants were: Aeltje Dirck, who settled in New York, NY in 1658; Engeltie Dirkse, who arrived in New York sometime between 1677 and 1678; John Adam Durck, who came to London, Eng. in 1709. Orlando Durkee built the Durkeeville Inn at French Creek, NY in 1842. The immediate surrounding area was called Durkeeville. 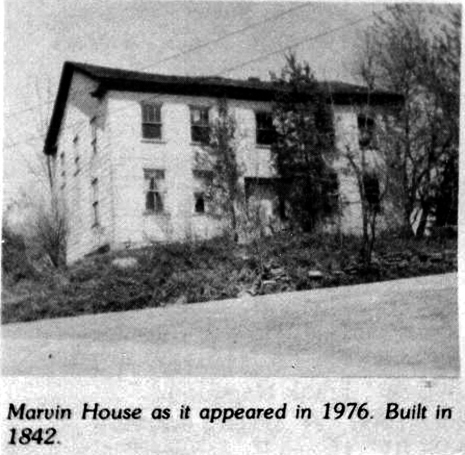 Durkeeville Inn was the prominent stagecoach stop between Erie and Jamestown, known too as the Half-way Stop, later known as the Marvin House, named after a prominent Judge and businessman; William Marvin. Orlando stayed on as the hotel keeper of the Marvin House/Durkeeville Inn for several years. Durkeeville Inn was situated at the intersection of Marvin and Belknap Roads. It was also the site of the Underground Railway during the Civil War era. It was standing as late as 1979 and last occupied in 1972. As of today (1999), the Inn is nothing more than a pile of rubble. The first post office was established at the Marvin House on October 22, 1849 with Orlando Durkee as the first postmaster. Mr. Durkee was the Town Clerk of French Creek in 1855. French Creek District 4 also had a school named in honor of Orlando Durkee. The Durkeeville school was later known as the Ray School. In the 1970 decade, the school became the residence of Richard Wynn. Orlando was also listed as Overseer of the Poor in the county of Chautauqua, NY. Orlando and his family moved to Illinois after 1858 and is recorded in that state in 1860. Orlando lost his 3rd wife, Altera Brown Durkee, in 1856. She is buried in Tefft cemetery in French Creek twp. Orlando died in 1868 in Labette County, Kansas. It is also remembered among family members that Orlando was somewhat or somehow involved in the famous Durkee Spice Company, working with his 3rd cousin, Eugene R. Durkee. 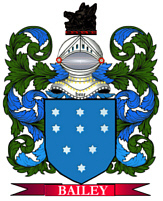 Mr. Durkee was the 3rd great uncle of Betty Matteson Rhodes and the son of Silas D. & Hester Betsy Hinman Durkee. His sister, Mariah Durkee Soggs was the 3rd great grandmother of Mrs. Rhodes.